$5 admission for members, $10 admission for the general public (General admission applies). To register, please call 407-960-4719, or email info@polasek.org. This spring the Polasek will be hosting our 10th Annual Winter Park Paint Out Festival (April 22-28) and we want to celebrate with a glimpse into what it’s like to earn a living as a professional, modern artist with a presentation entitled, “Beyond the Studio.” Meet two of our talented Paint Out artists in this intimate and behind-the-scene view of this bold career path. This presentation is perfect for emerging artists and art collectors alike, or just those inquisitive folks who love art! Learn about these artists’ unique career paths and training, while also hearing from local art patrons who collect plein air works as part of a significant contemporary art movement. In recent years, art historians have denoted a group of artists who helped shaped Florida’s national identity with their nineteenth-century depiction of a tropical utopian state. This group of early painters has been called the “Florida School.” Today, the plein air artwork created at events like the Winter Park Paint Out are part of this “New Florida School” tradition. Learn what makes the outdoor painting genre of plein air so appealing to modern artists and how this genre, which documents the changing Florida landscape and its urban spaces, relates to the national art scene. 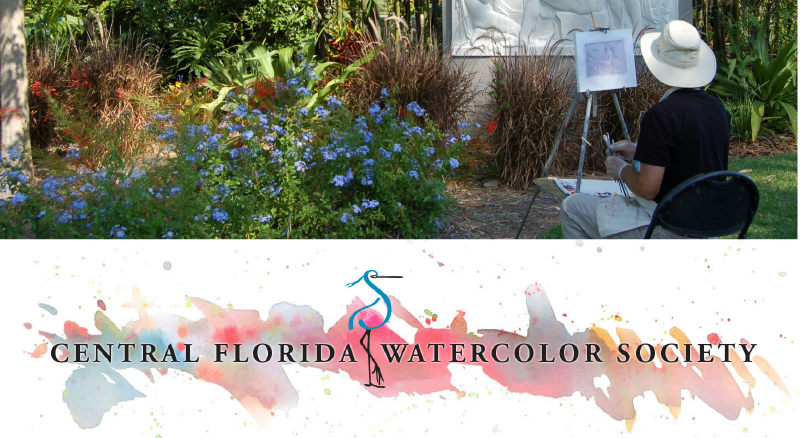 The presentation will be held in the Historic Capen House on the Polasek estate, and as a special treat, visitors will also be able to witness plein air LIVE courtesy of the Central Florida Watercolor Society, who will be painting in our sculpture gardens from 1:00 to 4:00 P.M. Witness their paintings coming to life and then meet a few of our Paint Out artists for the presentation at 3:00 P.M.